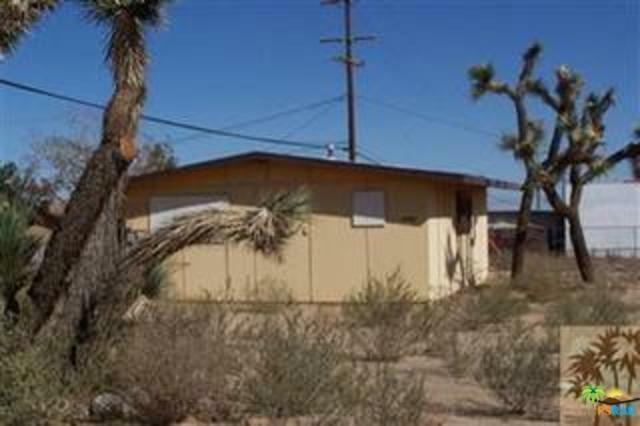 This is a great Commercial piece of property on the corner of Richard and 29 palms Hwy. 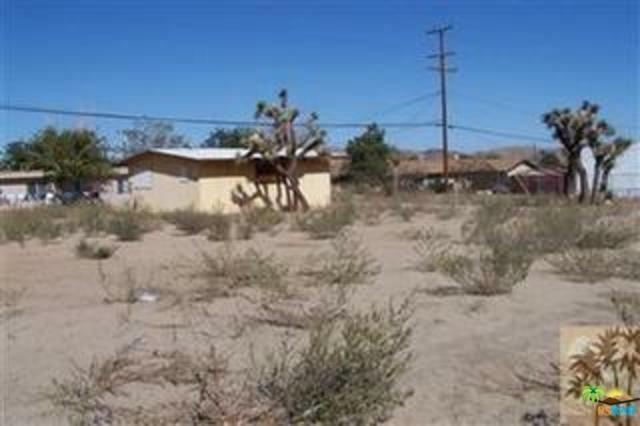 This property consists of two Parcels side by side APN 0601-133-15 & 14. There is a building on the lot that was at once a TV repair shop. 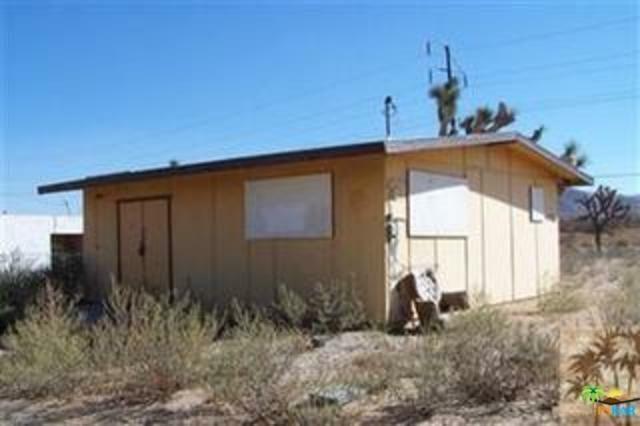 It had power and water is on the property, it has also been plumbed for a bathroom. It is across the street and east of the New Home Depot, New Super Wal- Mart and not far from the new Casino. great location. Year built is aprx. Seller has just merged the two properties. The new APN number is 0601-133-30-0000. Don`t Wait - Call Now!! 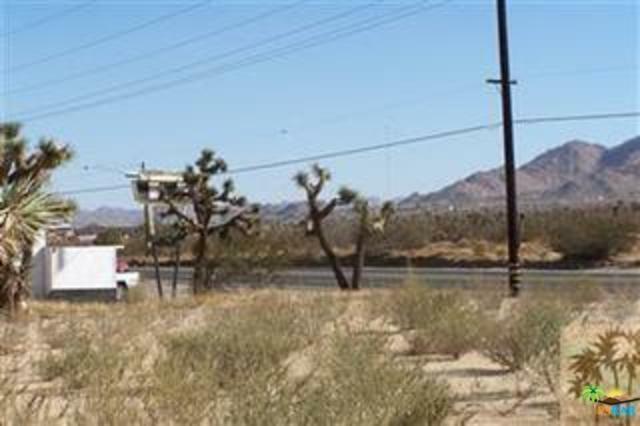 Listing provided courtesy of Faisal Alserri of Sharon Rose Realty, Inc.